With Sberbank having agreed on the main terms of its Volksbank acquisition, Business RT discussed the move and its implications for Russia’s largest bank with Richard Hainsworth, General Director of Rusrating. 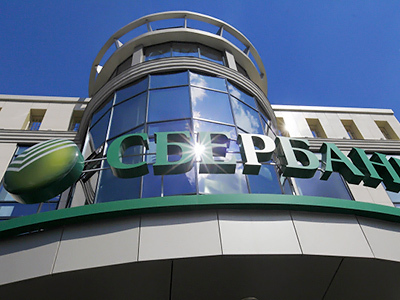 Commenting on the deal German Gref, head of Sberbank, said that was the initial stage of its plan to become a global player. RT: Does this acquisition make good strategic sense to you? 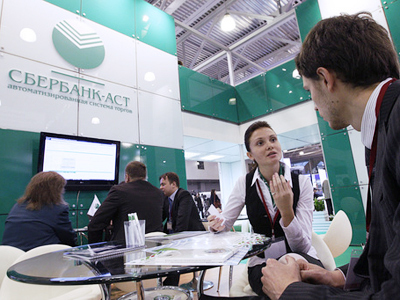 RT: So, it’s playing catch up with VTB, right? 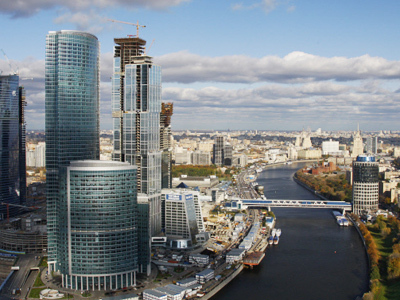 RT: Could Sberbank go further and compete with German and French giants? 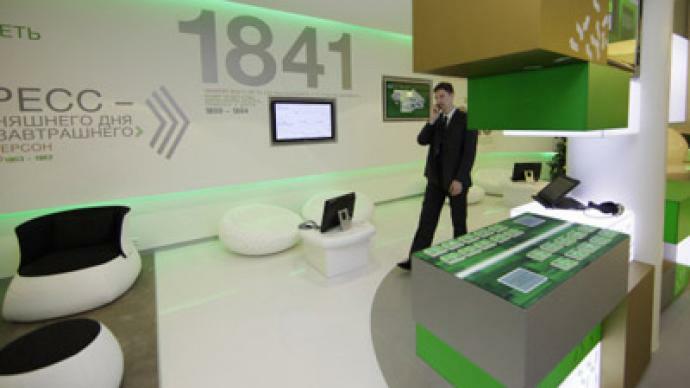 RT: Do you think there is a risk for Sberbank because it lacks this experience with managing an international bank? RT: European banking is troubled by its exposure to government debt. Do you think, the timing of this deal makes sense?